This year Microsoft is ending their support life cycle for many of their older software products. This may affect you because these products will no longer receive security updates and support from Microsoft. The complete list of product is available below. Please note that Microsoft Office 2007 and Windows Vista are part of the list for end support life cycle. These products will no longer receive security updates this could become a HIPAA security concern. 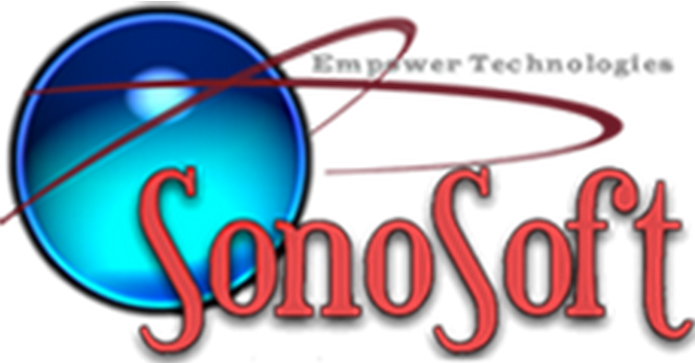 As such Empower Technologies, Inc is removing official support for SonoSoft on machines running windows vista or older. Also we will no longer support installs on office/access 2007. Please ensure your computers that are running SonoSoft are using the compliant and supported versions such as, Microsoft Windows 7 or newer and that you have Microsoft Access runtime 2010 SP2 installed OR Access 2010 SP2 and Word 2010 SP2 or newer. Additionally, ensure that all products above have been updated with the latest security patches issues by Microsoft. Step 1) Uninstall Access runtime 2007 (if you have a full version of access as part of office 2007 we recomend removing that too). Step 2) Download and install Access runtime 2010 from Here Ensure you download the 32 bit version NOT the 64 bit version. Step 3) Download and install Access runtime 2010 Service Pack 2 from from Here Both access runtime and the service pack must be installed for this update to function correctly. For more information on Microsoft end of life you can reference both the Office end of life cycle and the Windows (Operating System) end of life cycle at the following links.